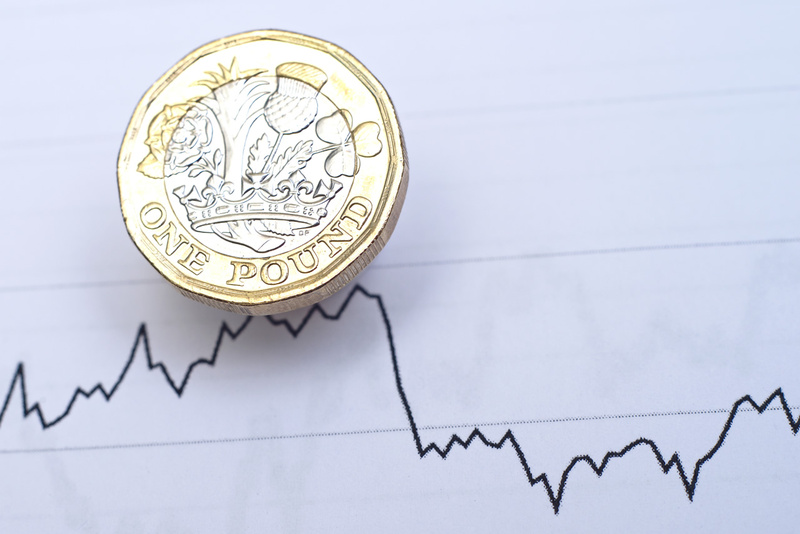 Sterling has continued to fall after a newspaper reported that Brexit talks between Prime Minister Theresa May’s government and the opposition Labour Party were stalling. The report was subsequently dismissed by a Labour Party spokesman, but the pound held near the lows despite robust jobs data yesterday morning. In currency derivative markets, expectations for volatility in the British pound plummeted to their lowest levels in more than a year after European Union leaders and the British government last week announced Brexit would be delayed for up to six months. This morning investors prepared for March inflation data to gauge price pressures in the British economy, as Brexit negotiations took a back seat. The annual inflation rate in the United Kingdom was at 1.9 percent in March 2019, unchanged from the previous month and below market expectations of 2 percent. Prices slowed for food and-non-alcoholic beverages while cost of transport rose further and inflation was steady for housing and utilities. The annual core inflation rate, which excludes prices of energy, food, alcohol and tobacco, rose by 1.8 percent, the same as in February and slightly below market consensus of 1.9 percent.